We’ll be providing an update on Occupy and tar sands development shortly. We’ll also be putting together a compilation on Frye and democracy. This entry was posted in News on November 28, 2011 by Michael Happy. It’s gratifying to post that number, but it’s just window dressing. We’ve drawn 200,000 visitors so far, and they are responsible for a remarkable 800,000 page views. That’s the number that matters. People are clearly coming here to access the resources in our journal and our library, which is really what this is all about. I’m going to ease up the pace a bit for the next week or so. With the foundation of Frye references in place, I’ll likely only post on Occupy and Keystone XL and other current events for the next little while. We don’t need to justify our coverage of them any further. However, I’ve got plans for what is still to come. The nature of our current events recently makes this an opportune time to have a look at Frye’s decades-long involvement with the Canadian Forum. 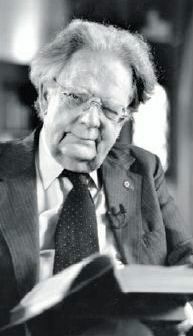 It never hurts to remind ourselves that Frye was never simply an ivory tower scholar, he was a man very much engaged in the world around him and was an excellent commentator on it. We also have other threads on the go and will continue to add to them. We’ve posted some wonderful new material in the last few weeks. Please have a look at Péter Pásztor’s “Translating Frye into Hungarian,” and Joe Adamson’s “On Relevance: Frye on Universities and the Deluge of Cant,” both of which will soon be added to our journal. 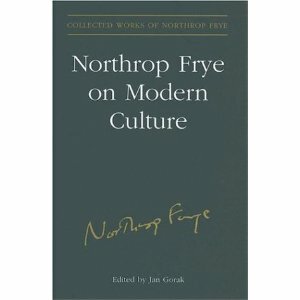 And, of course, there is also Bob Denham’s new collection, Essays on Northrop Frye, a prized addition to our library. 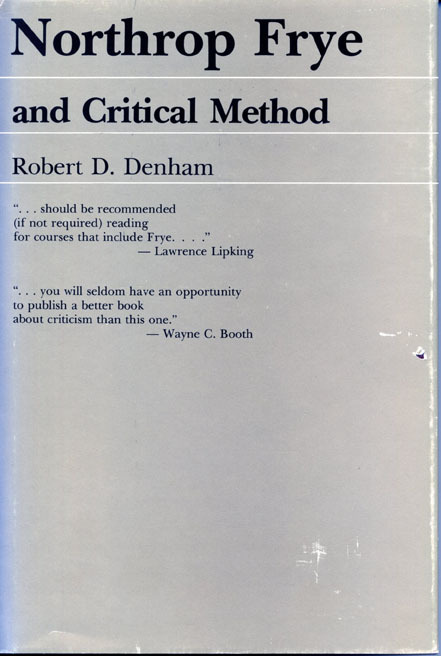 We have recently compiled two collections of Frye’s references to Marshall McLuhan and to anarchism, both of which will be shortly posted in our library. This entry was posted in News on November 11, 2011 by Michael Happy. All of the articles in our journal are now formatted in downloadable, searchable, cut-and-paste-capable PDF. This entry was posted in News on October 24, 2011 by Michael Happy. I think we can safely say that this is an event. And it should (fingers crossed) occur by Friday. Until then, be sure to check out Bob’s other work in our library. 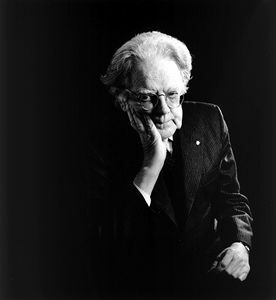 It’s a remarkable collection, including all ten volumes of his Northrop Frye Newsletter; his classic Northrop Frye and Critical Method (in its entirety, we are very pleased to say: that’s an earlier print edition pictured above); all nine introductions to the volumes of the Collected Works he edited; four previously unpublished lectures; a number of indispensable compilations of Frye on topics like chess, Islam and the Koran; some miscellaneous Frygiana, and a remarkable collection of all of the movies that Frye saw up until at least 1955. Let’s put it this way: the library collection is comprised almost completely of bequests from Bob, which is only one reason that we call it the Robert D. Denham Library. The other is that he is and always will be one of the greatest Frye scholars we can ever hope to see. So go in and browse. There’s treasure in there. We promise that you will find something you’ve never seen before. And, as long as you’re browsing, maybe peek in on our journal as well. This entry was posted in Denham Library, News on October 5, 2011 by Michael Happy. It’s a big job and I’m pushing through it. However, I expect that it’ll be up in no more than a couple of working days. Till then, here’s some work-related video entertainment. This entry was posted in Marshall McLuhan, News on August 2, 2011 by Michael Happy. The CBC has put up an online poll asking if the RCMP was justified in spying on Frye. Twenty percent of respondents have said yes. It’s not hard to guess who these people are. This entry was posted in Biography, News on July 25, 2011 by Michael Happy.